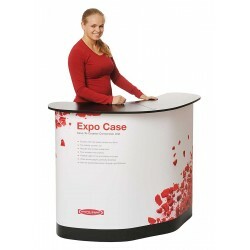 Tradeshows can be a great way to establish a meaningful relationship with potential customers. If you’re new to live marketing events, you should know that instead of just walking around and handing out your business cards, there are many ways to get involved in the events. 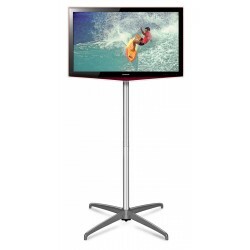 Here are a few ways to prepare for trade shows and maximize your return on investment. A tweet is a great way to connect with online communities before your trade show. This can help you bring like-minded people together to check out your products. 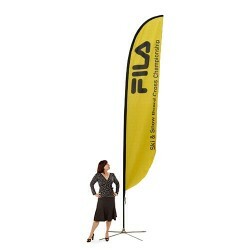 Doing this can help you attract prospective customers without wasting time during the event. The more welcoming and innovative you are, the better your results will be. 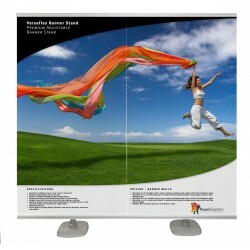 The key point of any tradeshow or exhibition is to create selling opportunities among customers. Schedule meetings and sales calls when someone comes to your stand. Check with them if they are open to being contacted afterwards. It is important to use the concept of permission marketing properly. You can also send them an email and ask them if they would like to connect via daily newsletters. 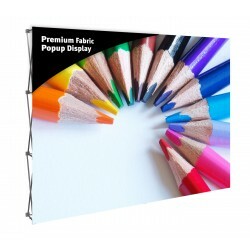 It takes a significant amount of time and energy to prepare for a trade show. Even if you try to delegate the work, you want a great team to execute at the expo. You will need staff who understand your sales strategy. They must understand the plan to convey your brand message. Before your crew engages in trade shows, it is important to set specific end goals like generating leads, discovering customers, preparing client lists, networking, forming partnerships, and making sales. Depending on your company, the goals may vary, so choose which results matter most for your business and be sure to encourage your staff to produce the results you are looking for from the event. It is a great idea to set metrics upfront. Before you start the event, have a goal like generating at least 50 qualified leads. It’s not about writing people’s names on the list. It's about customers having a genuine interest in your products and services. Set a goal to translate those 50 leads into 15 face to face meetings. From this list, make sure that you land a minimum of five sales. 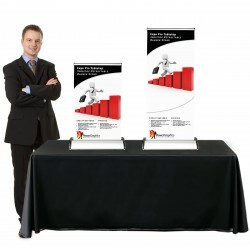 This way, you can set benchmarks for achieving sales. It is a smart idea to offer your products and services as rewards. Your number one goal at the trade show should be to collect as many leads by providing something for free. 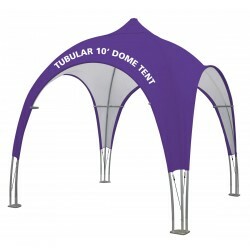 This way you can get the customer’s full name and contact details. If you want to grab prospective customers, you should give away a free trial of your services and products. If you own a spa massage, give away a free 30-minute personalized full body massage consultation. But make sure that they can only receive the offer if they give you their contact information. This way you can create an immediate and long-lasting relationship with them. It is important to take into account the traffic flow on the show floor. You can pick the most relevant section to set up your stall. 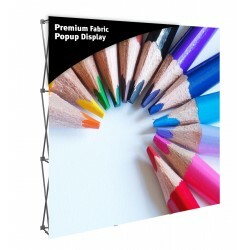 Make sure that your booth is the center of attraction. Regarding booth size, you get charged per square feet. 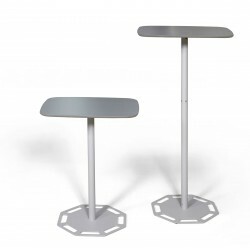 So it is essential to calculate how much space is required to configure your booth for maximizing the traffic flow. 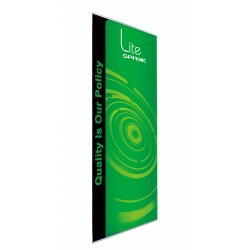 If you want to set up an attractive display, visit us for low cost, high-quality trade show banner displays and banner stands. 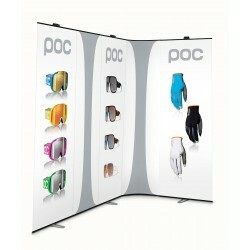 We sell a variety of trade show exhibits and accessories of different sizes and configurations. 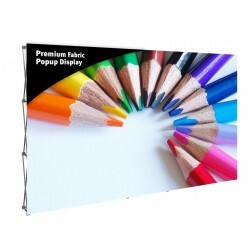 These can perfectly convey your brand message at showrooms, exhibitions, shopping malls, promotional and marketing events and retail spaces. 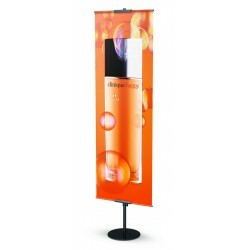 Check out our stands including fade-resistant tabletop banner stands, retractable banner stands, and tension fabric banner stands for attractive prices. 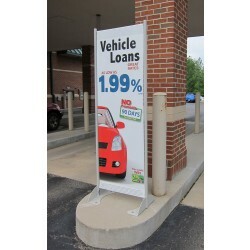 Driving attendees to exhibition stands is not an easy task. It requires creativity and smart communication. 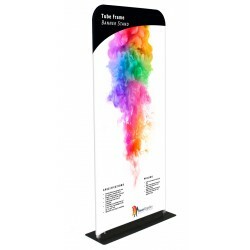 These tips can help you as an exhibitor increase visits to your booth.